Angry prinsess Unikiti word Is a 2018 free for kids. 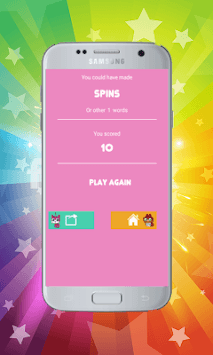 This modern word game is tremendous brain challenging fun with unikitt. Enjoy modern word puzzles with the best of word searching and crosswords! 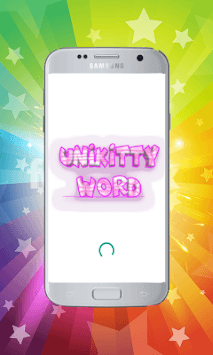 Uni kitty Word is available in 15 languages with 700 levels per language, so even the smartest word game enthusiasts will have a real challenge to complete this game. In fact, only very few have!